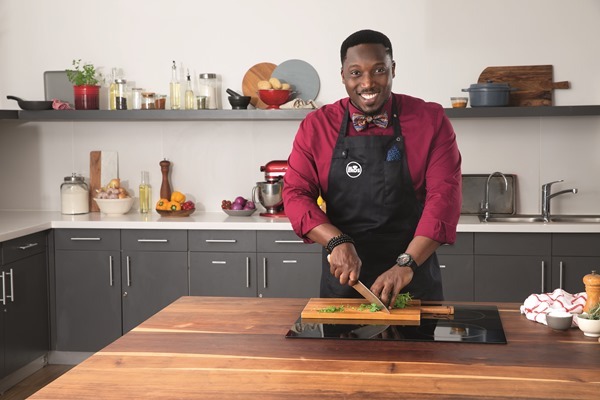 Shoprite Nigeria have announced the appointment of Chef Eros as their first ambassador. This self-taught chef who started selling chicken seasoned with spices to his fellow students whilst studying towards a BSc. (Honors) degree in International Business Management. With a total of 25 stores, Shoprite Nigeria offers consumers a world-class shopping experience through its core business promise of everyday low prices. The supermarket chain’s extensive range includes restaurant quality products such as extra-matured Steakhouse Classic steaks, wine sourced from the top-wine producing countries around the world, freshly baked breads and so much more.